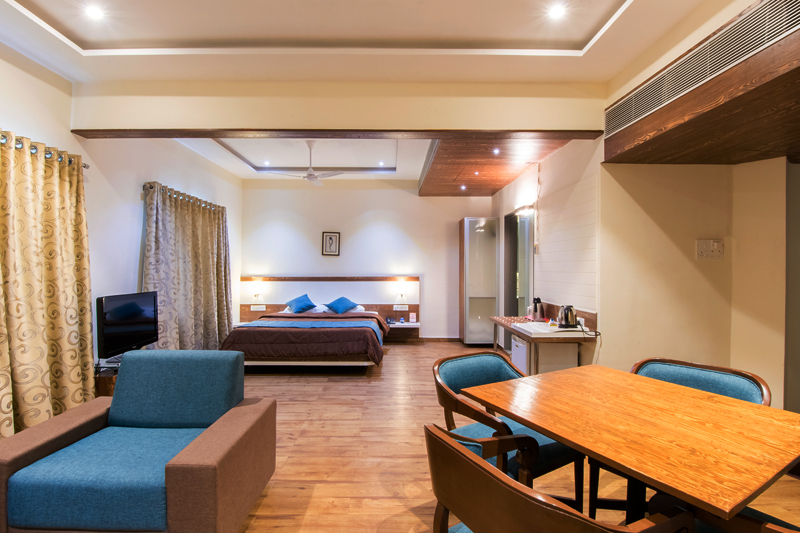 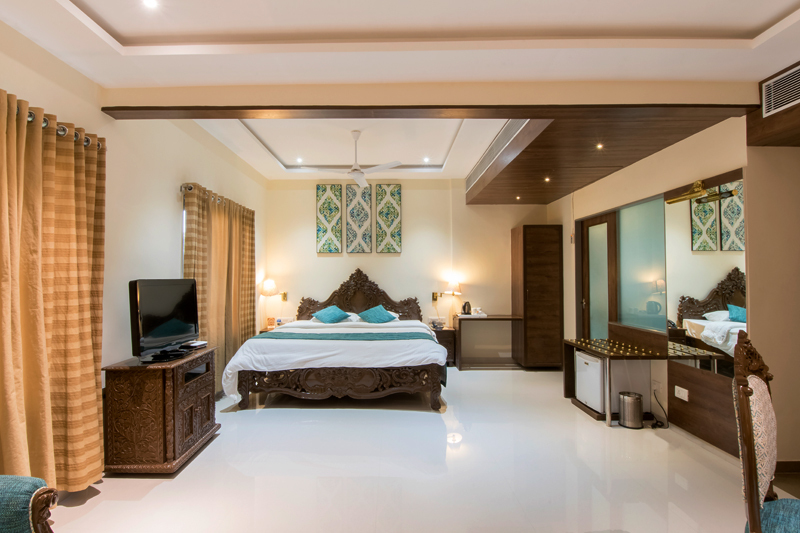 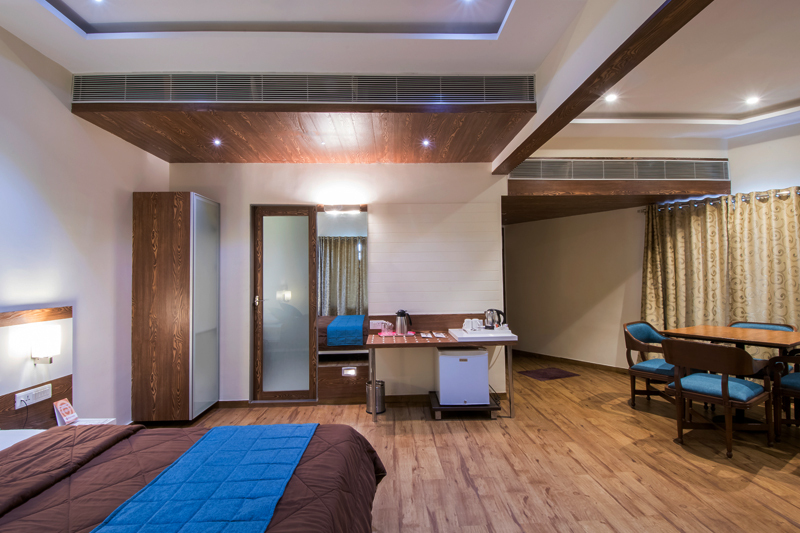 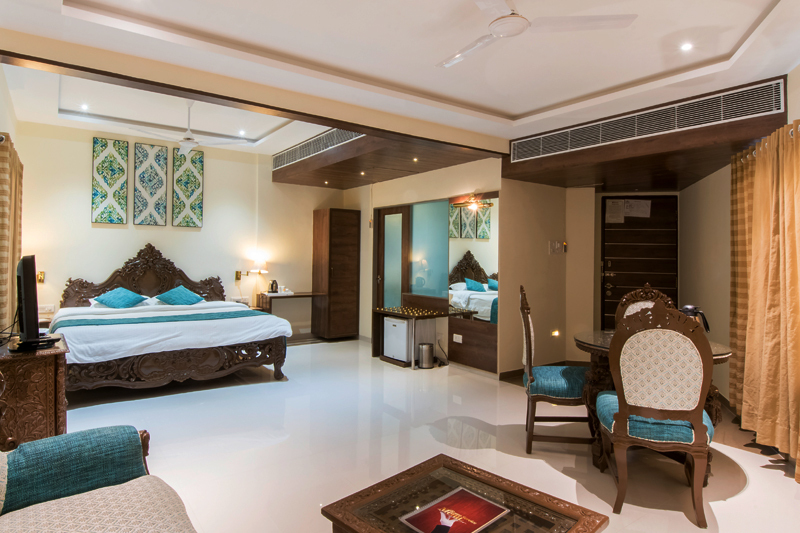 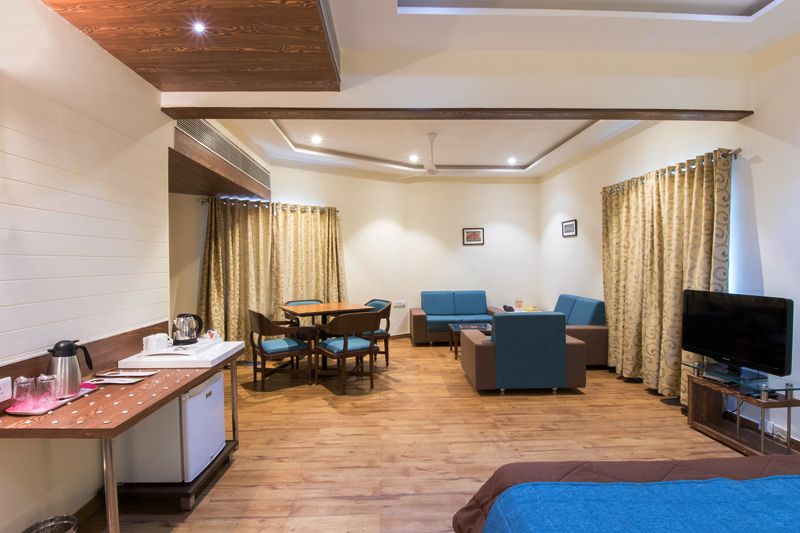 Luxury and comfort are built into every aspect of the Royal Suites. 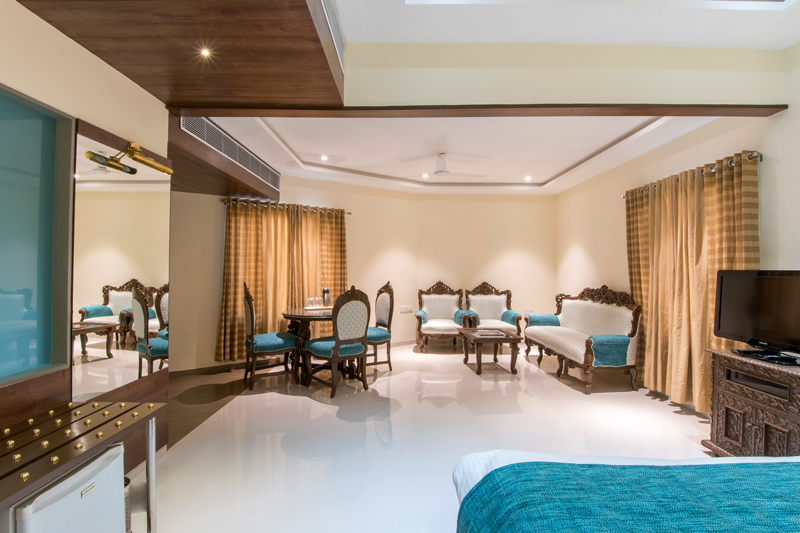 The contemporary decor has been carefully chosen to provide a unique ambience that is both elegant and refreshing. 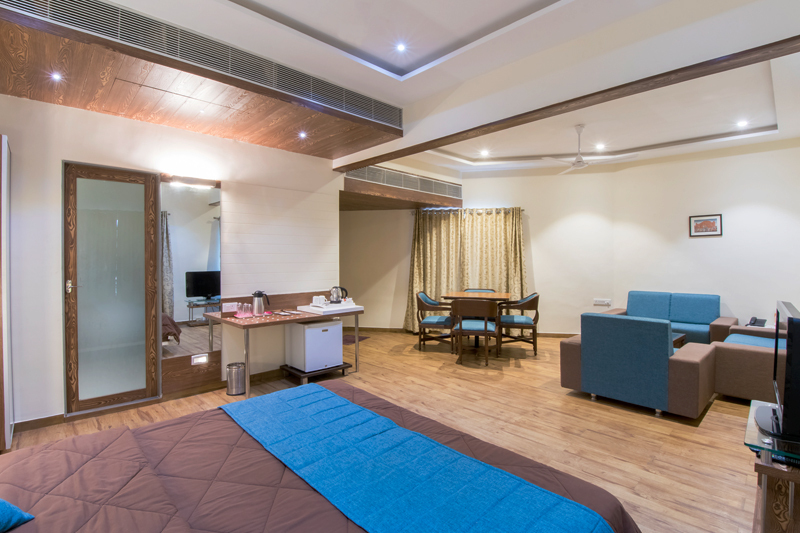 Every facility in the royal room has been carefully chosen to reflect the lifestyle of the urban professional or leisure traveler. 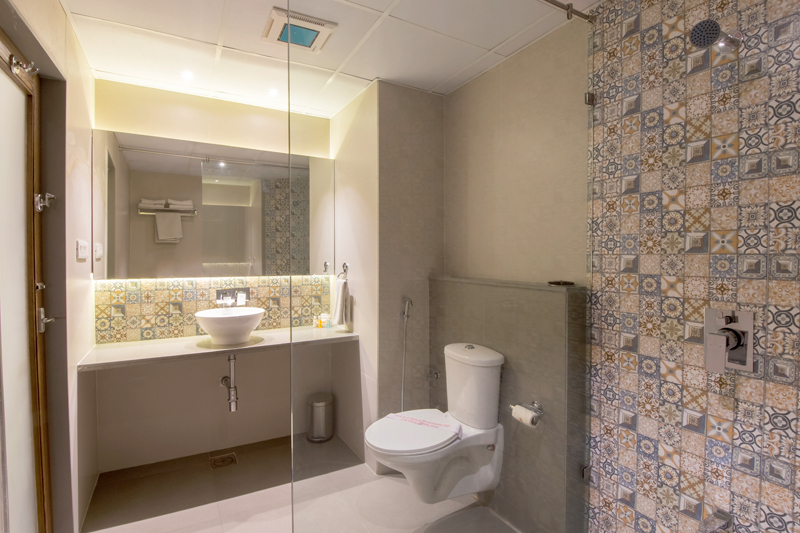 The attached bathroom is spacious and very comfortably designed. 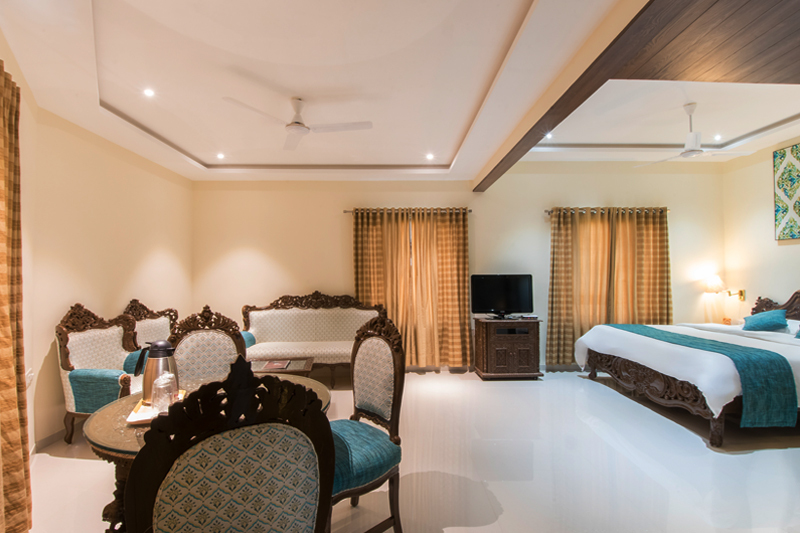 There is a separate dining area, sitting and bed area in the Royal Suite. 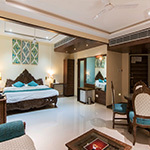 Royal Suites too face the front side offering an appealing view.